Both our Semi-Intensive 9 General English Course and our Daytime 6 General English Course are for the busy student with limited time available but with a strong demand for improving English skills. The courses are based on either 9 hours per week or 6 hours per week of General English study; the choice is yours. What’s more, our flexible class schedule allows you to choose either AM or PM classes. 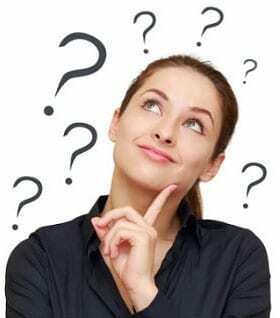 Are These Courses Right For You? For students able to study 9 hours per week, our Semi-Intensive 9 General English Course will enable you to enjoy our small group classes and study real English for real-life situations. Our friendly, professional native-English teachers will help you improve your speaking, listening, reading and writing skills in task based English lessons with practical and functional materials. For cost details and further information: contact us. Just like Semi-Intensive 9, our Daytime 6 General English Course aims to focus on fluency and maximize your ability to use real English in real-life situations. 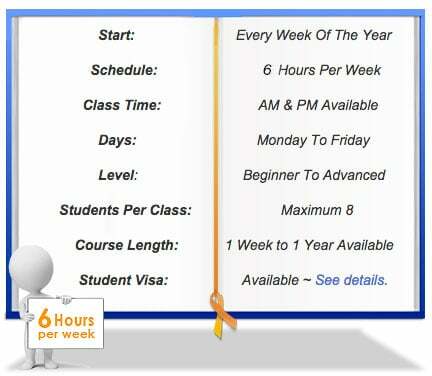 This is the course for you if you only have 6 hours available per week. Again, our friendly, native English teachers will help to strengthen your speaking, listening, reading and writing skills by imparting a practical understanding of the English language and how best to use it. Each lesson of your English course will be created for a specific topic or theme. The language skills and grammar are taught within the framework of the topic and are designed to help you apply all you have learned in a natural way. This means you will build your confidence using English in any environment now and in your future. We are very proud of our teaching staff at Q Language. Their role is not only to teach you, but to give you ongoing support, encouragement, advice and feedback on your progress in class. They will also be there to help and advise on all aspects of living in Hong Kong. This creates a comfortable study environment so our teachers can guide you through your English language learning goals and maximise your learning. We combine keys skills with practical situations during each week of your study to give you a wonderful balance of classes. As part of your English course, we include excursions with your class (see links below for examples) and teaching staff so you can enjoy learning English in the vibrant and exciting surroundings of Hong Kong. Our years of experience has helped us design first rate language courses to suit the modern language student. We offer the latest textbooks in ESL & EFL plus supplementary authentic resources, such as magazines and newspapers, videos, Internet and audio to give you a better appreciation and understanding of the way English is actually used in the real world. All materials are included in your English course so you just have to sit back and enjoy your classes. 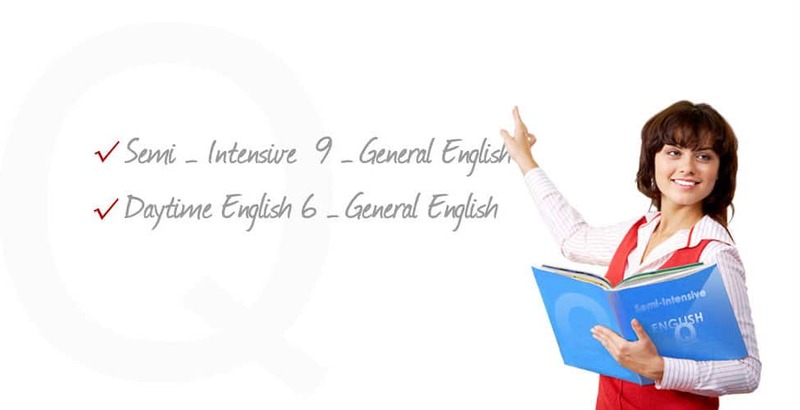 At Q Language we truly believe in students taking a full and active part in lessons. In this ever changing world, we understand that you need a wide range of skills to overcome any language obstacle. Our aim is for Q Language students to leave us fully able to demonstrate English language accuracy, fluency, and confidence in any situation. What To Expect From An English Class At Q Language In Hong Kong. Learning English In Hong Kong Studying Recycling, Conservation & The Environment. Study Abroad In Hong Kong – There’s Something For Everyone. A Trip To Peng Chau Island.